If you choose a Gibson humbucker, you buy from the manufacturer, who invented the Humbucker in 1955. The same producer, who had been winding pickups since 1935 and was the first to use Alnico magnets and adjustable pole pieces in pickups. The quality claim of Gibson borders on obsession, to the point that they produce their own magnets to ensure that all values are coherent. The pickups are waxed and the Pole Shoes (these are the metal tubes in which the pole pieces sit) are narrowly fitting to avoid any microphony. 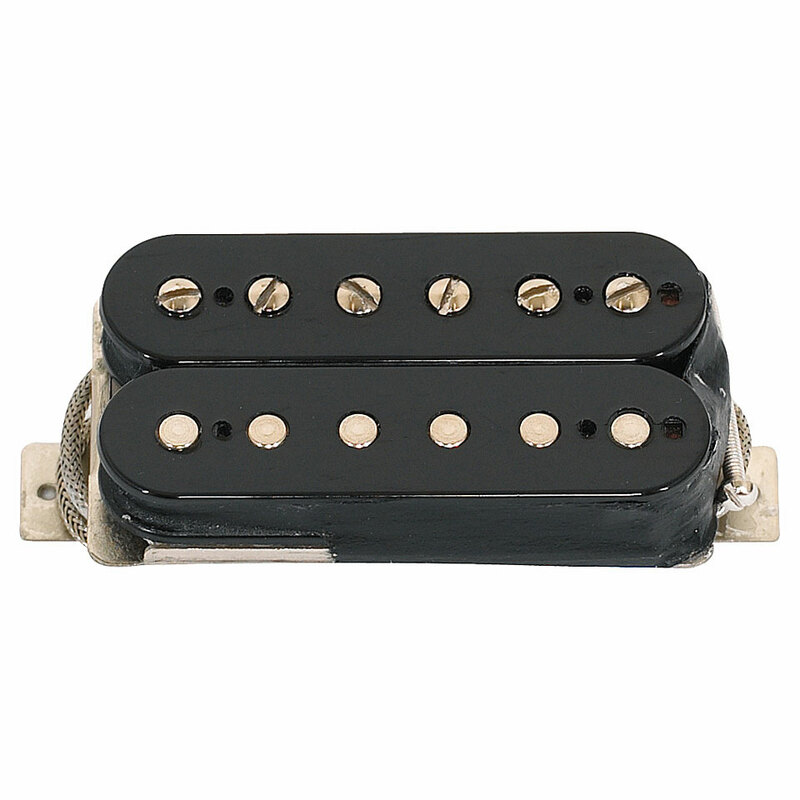 The 496R is one of the hottest Gibson humbuckers. You can find it in the Les Paul Classic, the Flying V or the Explorer. The Gibson modern series consists of modification and spare parts for the actual gibson guitars. This item was given an average rating of 4.6 out of 5 stars. No review about this product has been written yet. 9 ratings exist without a text or these reviews are written in another language.